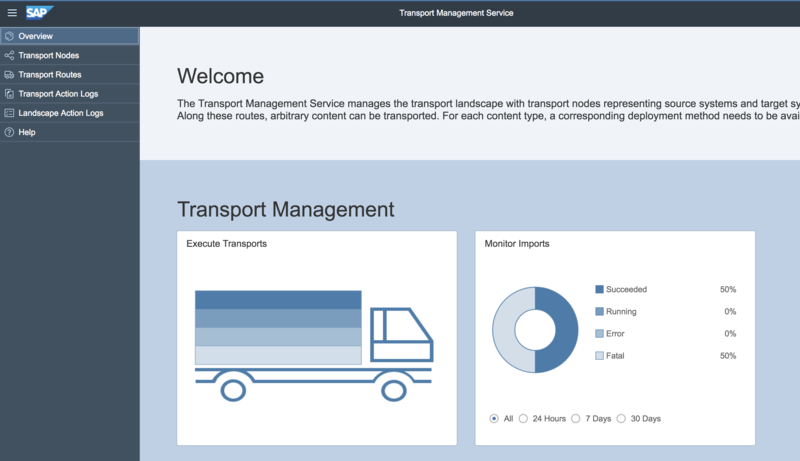 I got the chance to be part of the beta program for (thx to Boris Zarske and team) SAP Transport Management Service (TMS) for SAP Cloud Platform. Therefor this is a closed beta, as commented below from Boris there will be a more open beta (link will be posted) and currently it´s planned to release SAP TMS in Q3/2018. 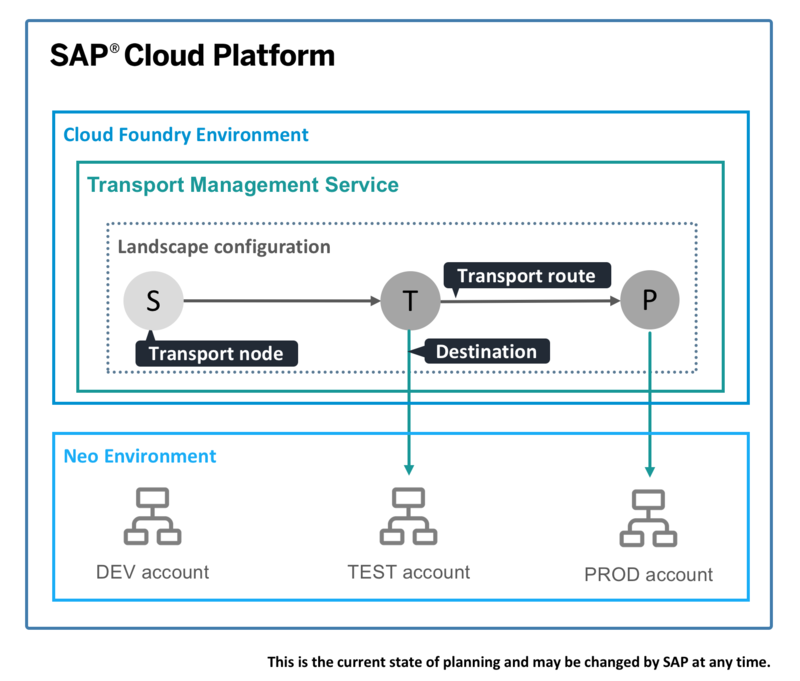 Currently the SAP TMS supports only the Neo Environment, the future direction will also covers the SAP CF environment. Afterwards we need to assign the Entitlements to our newly created Subacc. For the specification of the url pls check this SAP Help page. Details of the different types of available destinations can be be found here. 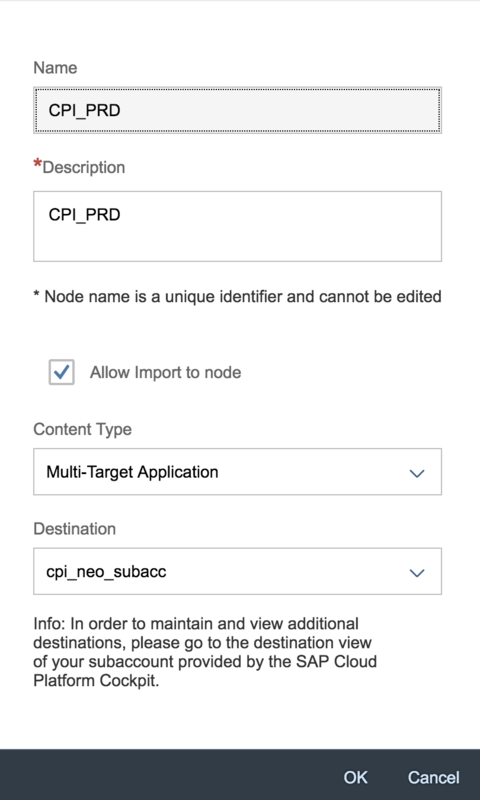 As u documnted in the SAP Help, for SAP CPI ist required to specify the name of the Destination as “CloudIntegration“. What we 1st need to do is to specify the “source” and the “target” node. To tell SAP CPI which type of transport we want to use know. Now we switch to the “Design” perspective and select a package. 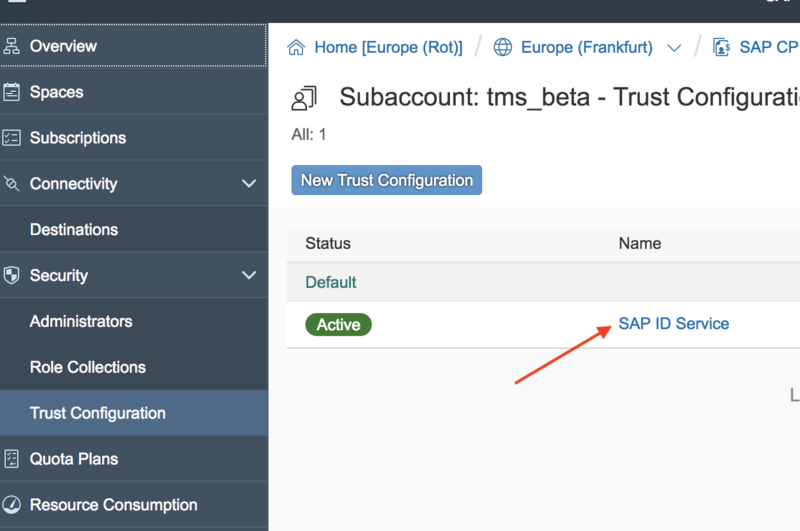 If we go back to SAP TMS and selecting our Transport node we can now see our transport. From my perspective it´s and important thing that we got asap (Q2?) SAP TMS to handle our artifacts. In many projects it was really bad experience, first to export manually the CPI content and to reimport this to another tenant. 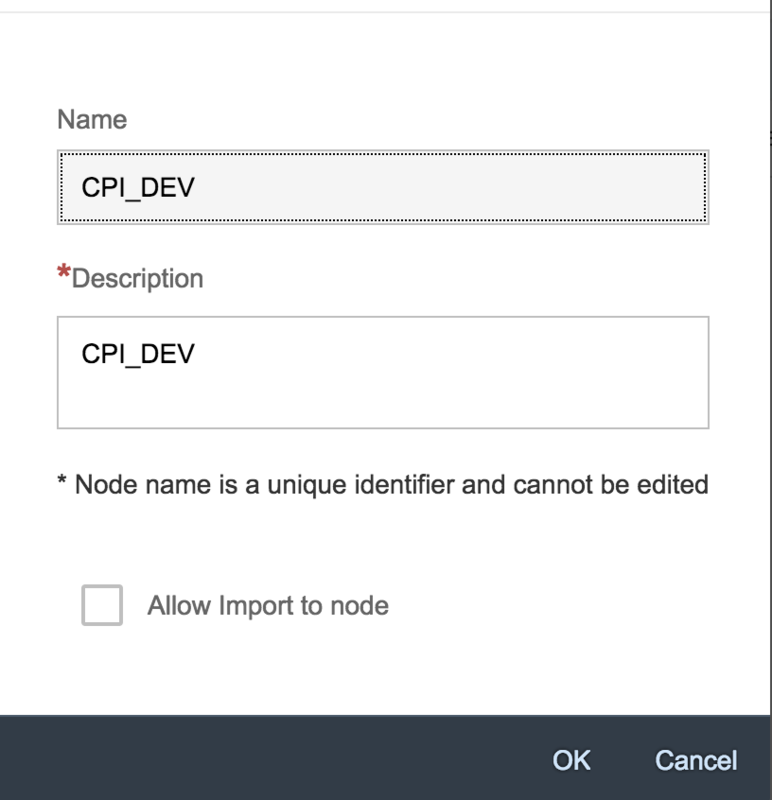 A cool thing which can be helpful as well can be a scheduled import option to avoid the manual process for the import. But anyway i think SAP TMS is the right direction. Thanks a lot for setting up this blog! 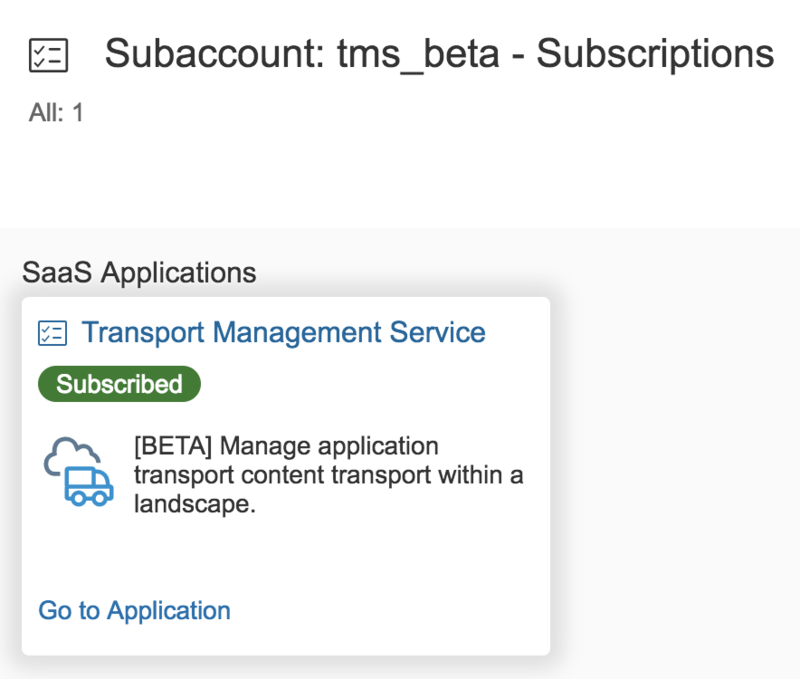 The Transport Management Service is currently only available in a closed beta – so, you won’t be able to repeat the steps above today in your account, as you would be missing the beta enablement (currently only done for beta participants). 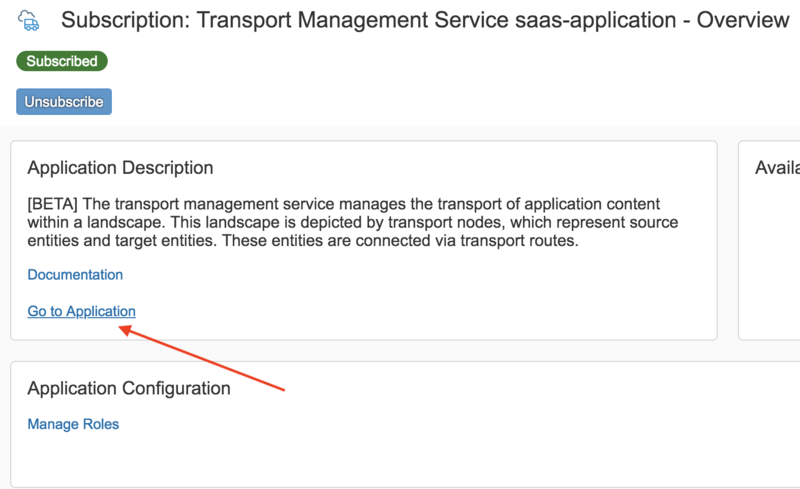 Otherwise, we target to make a first version of the Transport Management Service available end of Q3/2018 (at least, this is the current state of planning, it may be changed by SAP at any time) – then, the description above will help for sure :-)! are there any news about second beta phase ? Thanks for asking, second beta phase would now be available, so please let me know in case you would be interested to join the beta usage. We also plan to announce the availability of the second phase via further channels in the upcoming time. Thanks for reaching out to me! I just sent you a personal message here with my email address with the request to send me a short email, so that I can send you more details concerning the boundary conditions of the beta usage. I am also interested in access to the second phase of the beta. Also thanks for your interest in the beta phase! I also sent you a personal message with my email address, would be great, if you could send me a short email as well. I am interested for TMS beta service.